Please Note: This item is custom made upon order, therefore requires additional handling time, which is reflected in the estimate above. Wind Chimes from Heritage Pewter make a unique addition to your patio or garden decor. 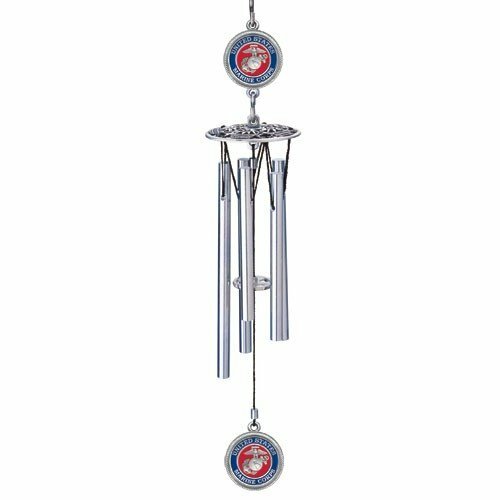 The 16" long wind chime is cast in fine pewter with aluminum tubes and includes a UV-treated nylon cord that resists sun damage. Proudly made in the USA!